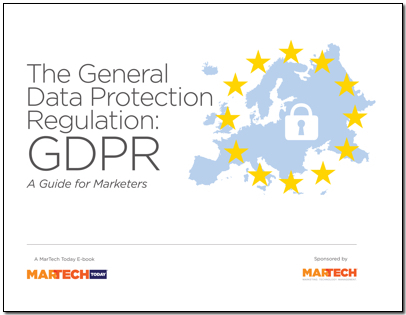 MarTech Today put together this guide to help marketers understand not just what GDPR is, but also how it is being implemented and enforced, whether or not their companies will be impacted and how to prepare. How does GDPR affect American businesses? How will GDPR be enforced?